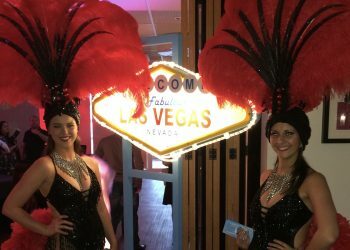 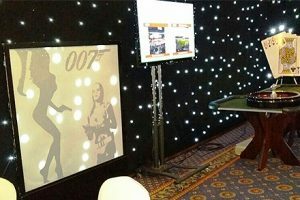 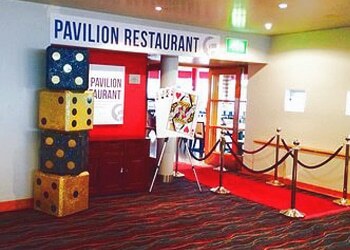 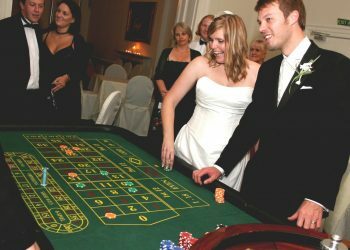 Ace of Diamonds Fun Casino Hire is one of the country’s leading suppliers of fun casino entertainment, themed prop hire and photo booths ideal for weddings, charities, private parties, and corporate events. 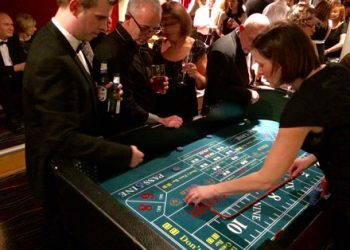 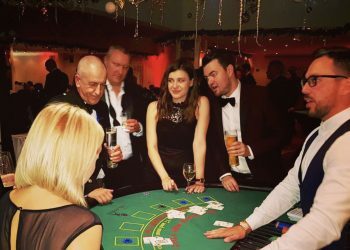 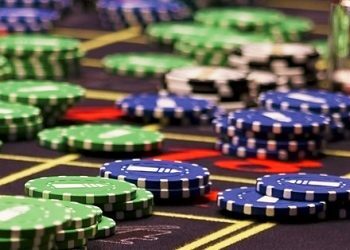 We have been bringing our casino hire with the glamour of Las Vegas Casinos to all types of parties and events, such as birthday parties, weddings, corporate events, and charity fundraisers for the last 15 years and have 1000s of satisfied customers. 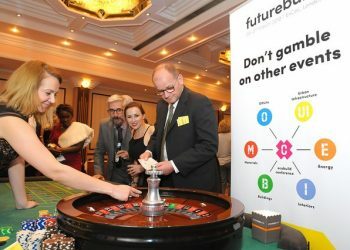 We have had the privilege to work with some of the country’s leading companies – our great reputation has even taken us overseas to work with British companies in Barcelona and Holland.